A new addition to the MT clan! 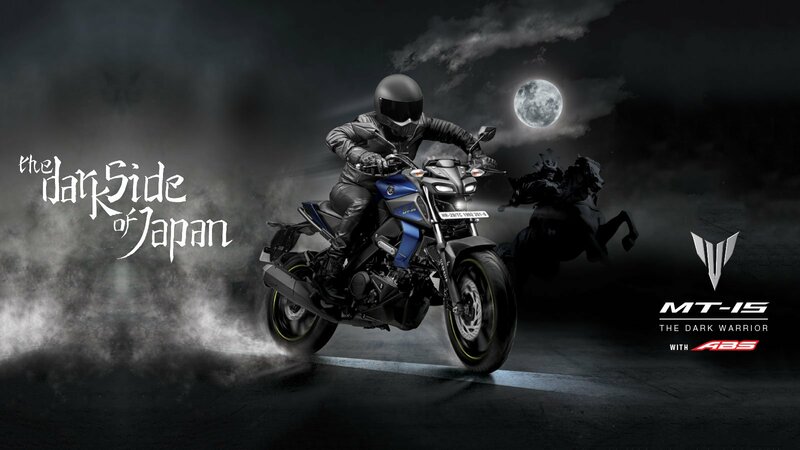 Here are the 5 reasons why you should consider buying Yamaha MT-15 in Nepal? Yamaha MT-15 is a naked street bike which has a very unique design. It has bi-functional LED headlamp with a pair of LED DRLs with eye-catching predator looks. The tank extension makes it look more muscular and has a wide handlebar. It also has the rear LED tail unit. 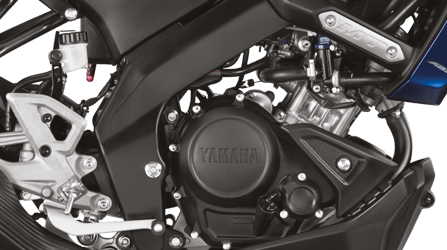 Yamaha MT-15 is powered by a 155cc liquid cooled single cylinder 4 valve engine. MT-15 produces 19bhp of max power @ 10,000 RPM and 14.7NM of torque @ 8500 RPM. 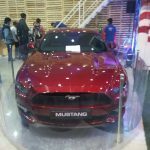 It has got a six-speed transmission with Variable Valve Actuation (VVA) technology. The VVA technology enables the cam profile to achieve a linear acceleration with very good performance. 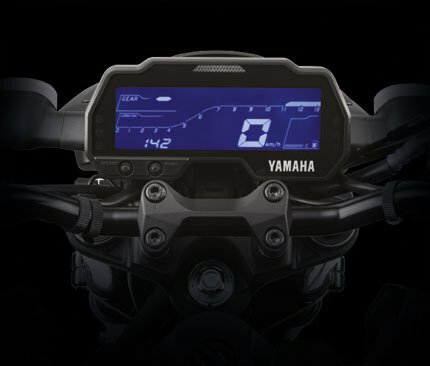 Yamaha MT-15 has got all digital instrumental cluster with inverted negative display. It comprises tachometer, speedometer, trip meter, fuel gauge, time, gear shift indicator, fuel consumption indicator, average fuel consumption, and shift light indicator. 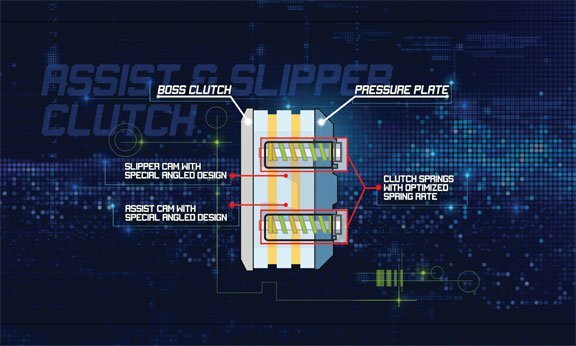 Yamaha MT-15 is equipped with an assist and slipper clutch which helps to reduce the negative engine torque. You can enjoy the smooth downshifts and also prevents the rear wheel lockup. 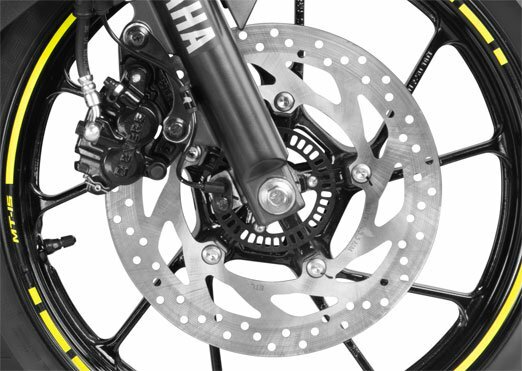 Also, Yamaha MT-15 comes with single channel ABS which helps the front wheel from locking while applying the brakes. 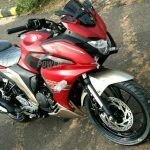 Looking at the features, design and everything this bike has to offer, the pricing is also done right. There is not any competition with all these features in the 150cc category which also deliver such performance. 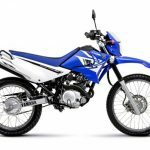 The expected price of Yamaha MT-15 in Nepal is around NPR. 4 Lakhs. 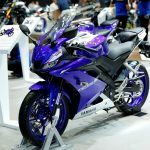 The expected launch date of MT-15 in Nepal is still unknown but Yamaha MT-1 might get launched in July 2019. If you like this article then please do like our facebook page to get more articles like this one. We will update you more when we get official words from Yamaha Nepal about the Launch Dates and price in Nepal of Yamaha MT-15.